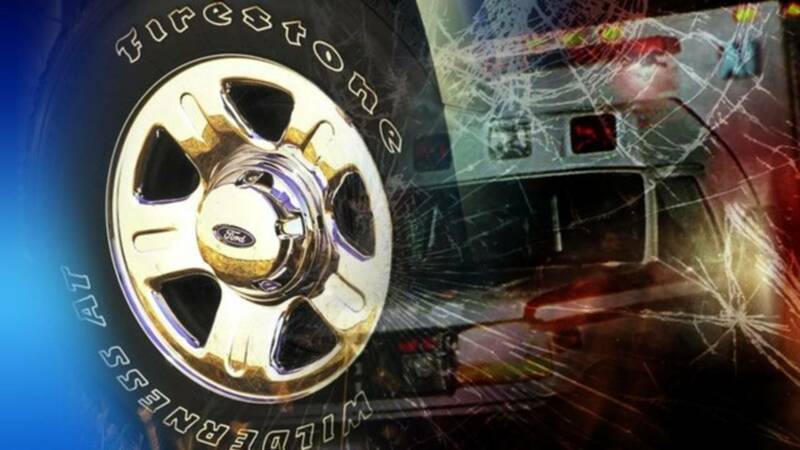 ORANGE COUNTY, Fla. - A pedestrian is dead after being struck by a vehicle Saturday evening in Orange County, according to the Florida Highway Patrol. The incident happened at Goldenrod and Lake Underhill roads around 6:30 p.m. Troopers said a Dodge van was heading north on Goldenrod Road and approached Lake Underhill Road. A pedestrian attempted to cross Goldenrod Road within the crosswalk, troopers said. Witnesses told authorities the pedestrian crossed into the direct path of the van while the vehicle had the green light. Troopers said the front of the van struck the pedestrian. The pedestrian was taken to Orlando Regional Medical Center and was pronounced dead, troopers said. This crash remains under investigation, according to the Florida Highway Patrol.